Robot reporters, menstruation emoji and security in a 5G world. There's a push in Canada and internationally to upgrade our cellular networks to 5G. But there are also potential security concerns about the leading provider of that technology: Chinese tech giant, Huawei. Christopher Parsons is a research associate at The Citizen Lab at The University of Toronto. 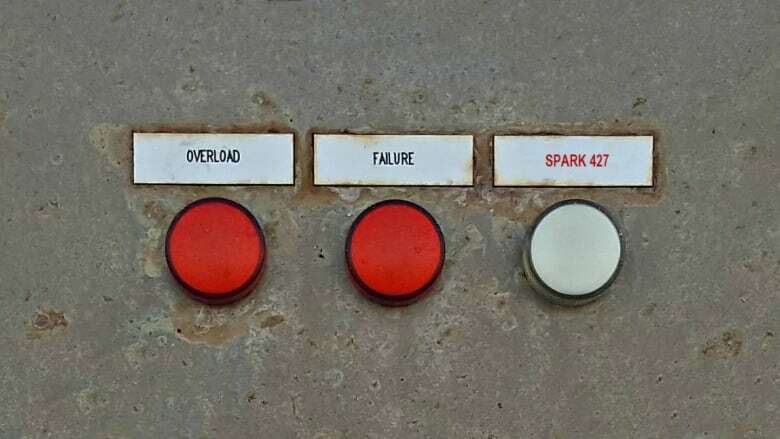 He talks to Spark host Nora Young about what could potentially go wrong, and what it shows us about security in a networked age. In the past couple of years, we've seen high profile breaches of customer data, cyber espionage, and interference in the election process. All of which makes maintaining our privacy and security a personal issue of protecting our data, but also, a national and international concern. While at the recent Privacy and Security Conference in Victoria, BC, Spark host Nora Young spoke with Scott Jones, the head of the Canadian Centre for Cyber Security about his thoughts on the current state of cybersecurity. Robot reporters are on the job! Human NY Times reporter Jaclyn Peiser reports on how various journalism outlets are increasingly employing "robot reporters." Plus, AI expert Jerry Kaplan shares his analysis of whether automated tech is a threat to journalists' jobs. Until now, there's never been a specific emoji to represent menstruation. Although Unicode's newly approved "drop of blood" emoji doesn't exclusively indicate periods, many health advocates are hailing this as an important digital step in destigmatizing menstruation. Carmen Barlow, the digital strategy and development manager at Plan International UK, explains why.